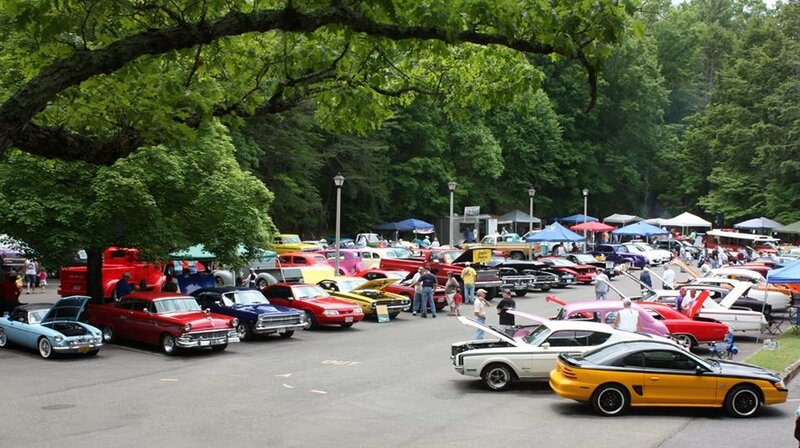 Annual Douthat Lake Run Car Show, presented by the Douthat SPEED Group. Sunday only...registration 9am, show noon-5.....can camp all weekend for $60 and that will include registration fee too. More details to come soon, visit https://www.facebook.com/DouthatSPEEDgroup/ for updates.